So you’ve set a date for your barbecue, bought all the food and invited the guests, but there’s just one problem… The forecast now says it’s set to rain all day long. Don’t worry – there’s no need to cancel your gathering. It’s definitely still possible for your event to be a success. Here are a few tips to help you salvage the day if it does happen to rain. We don’t think there’s anything wrong with moving indoors and cooking your food in the oven. 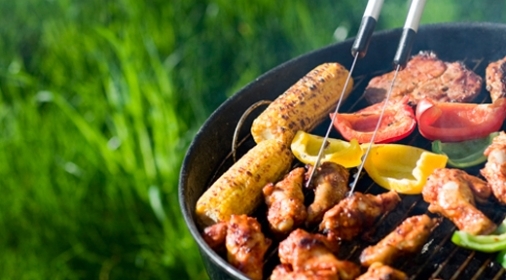 You can still maintain that relaxed barbecue atmosphere by setting out blankets, serving drinks in plastic cups and using plastic plates and cutlery. Just make sure that you prepare a selection of snacks, salads and side dishes so your guests don’t get hungry whilst waiting for the oven to work its magic. 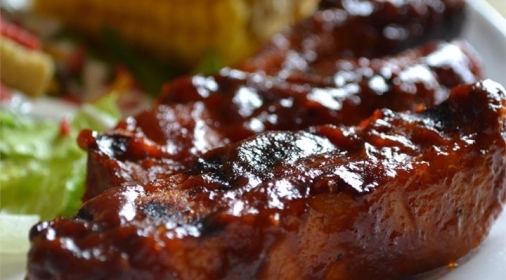 There’s just one problem with cooking your food in the oven – you don’t get that delicious smoky barbecue flavour. But you CAN create it. With some clever seasoning and marinating, your guests won’t be able to notice a difference. Feeling creative? You could even create your own barbeque rub by combining salt, sugar, paprika, garlic powder and chilli flakes. It’s important to keep everyone entertained and not let the weather dampen people’s spirits. Although outdoor games may no longer be an option, there’s plenty of games that you can play indoors. Why not try a fun game of Charades or a challenging game of Chess?! If you’re set on having your barbecue outside, then it can be done! All you need to do is invest in a large umbrella, canopy or gazebo. This will keep the rain off your grill, ensure that everyone stays dry and help maintain that garden party atmosphere. 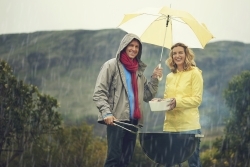 Even if it’s torrential rain, wind, thunder or even snow on the day of your barbecue, don’t let it get you down. Your guests will understand that you have no control over the weather – after all, it’s highly unpredictable in Britain! The most important thing is making the most of this time with your friends and family. As long there’s good company, tasty food and the drinks are flowing, everyone will enjoy themselves. What would you do if it rained during your barbecue? Comment on our Facebook page to let us know! Remember, if your barbecue or oven needs cleaning after your party, you know who to call! 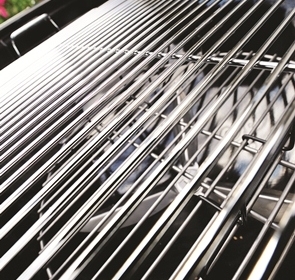 If your BBQ needs some attention following your last party, call us on 0800 840 7127 or complete our online form for your free quote.